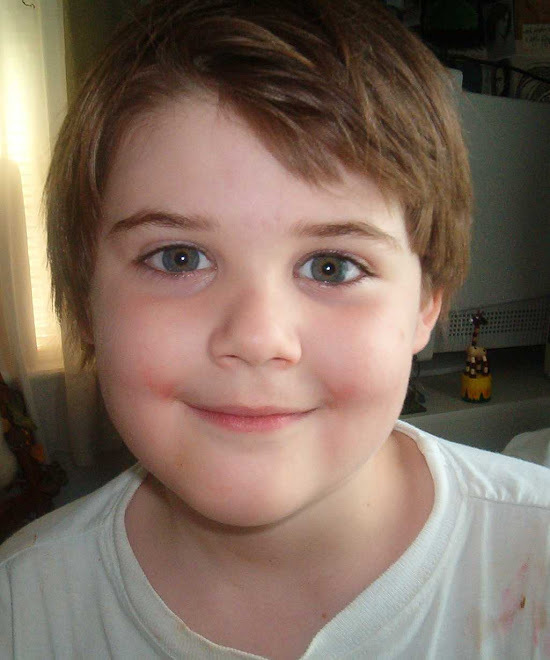 WHAT I LEARNED FROM DANIEL : THE BLOG ~~ Our loving, brilliant, and remarkable,twelve and a half year old son died suddenly, and without clear cause, the day after Thanksgiving, 2008. This blog is a window into how my husband, our children, and I learn what happened to him, and how we survive his passing from Earth. It is also a chronicle of the blessings that envelope us now. How we survive is documented both here in snapshot, and in our book, "What I Learned from Daniel". BUY THE BOOK: "What I Learned from Daniel"
BUY THE BOOK: "Portsoy Woods"
*Contact Me* or Review my book: "What I Learned from Daniel"
James H. Bowles, MD, Sr.
As an adult I moved out to the country with my large family. One of the owners of acreage that adjoined mine, was the man above. 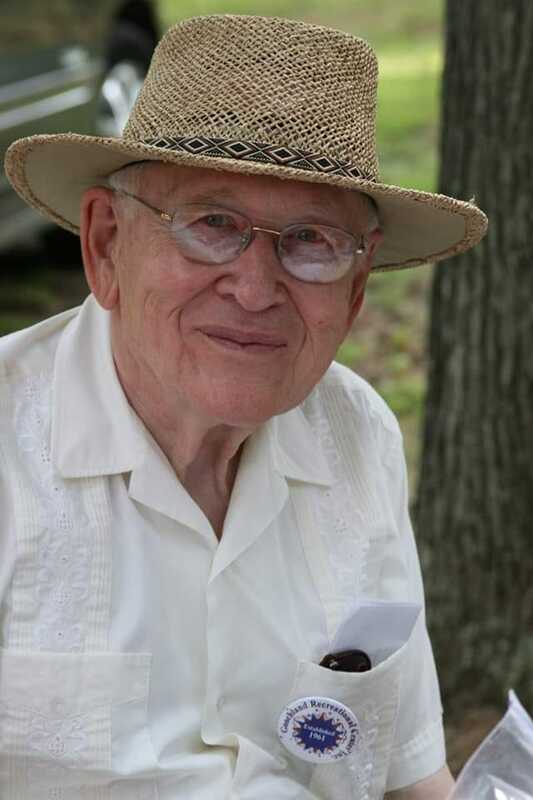 He was elderly when I met him and was still practicing family medicine while being the leading member of our county's local government, that year. He seemed impressed that I was a critical care RN, and the mother of all those kids, but he impressed me far more. He did a huge amount of continuing medical education and always knew the latest discoveries and research in internal medicine, immunology, endocrinology, and cardiology. This was very impressive indeed because I do a great deal of continuing medical education myself and he always could quote the studies I might have asked him about, even when the specialists who saw my kids couldn't. Eventually, we bought the parcel adjacent to my original, and sold our home here. He told me of the history of the parcel, of the people who'd lived there, of the European hornets who had occupied the parcel for more than eighty years he'd known of himself. As my children grew and I spoke with more people in the county, I learned that our dear friend had accepted chickens as payment for medical services in the past. I learned from another friend that our favorite country doctor sat with him in the driveway when he was a child, after his father had died suddenly in the yard of a heart attack. Everyone in the large rural county had a story to tell of how this man, and his family had helped them or shown them special kindness, often in the darkest of times. We spoke on the phone now and again, about new treatments for Crohn's Disease, or collapsed mines on local properties from the 1930s. He told me how things were on the new land where we'd built our newest home, during the Depression. 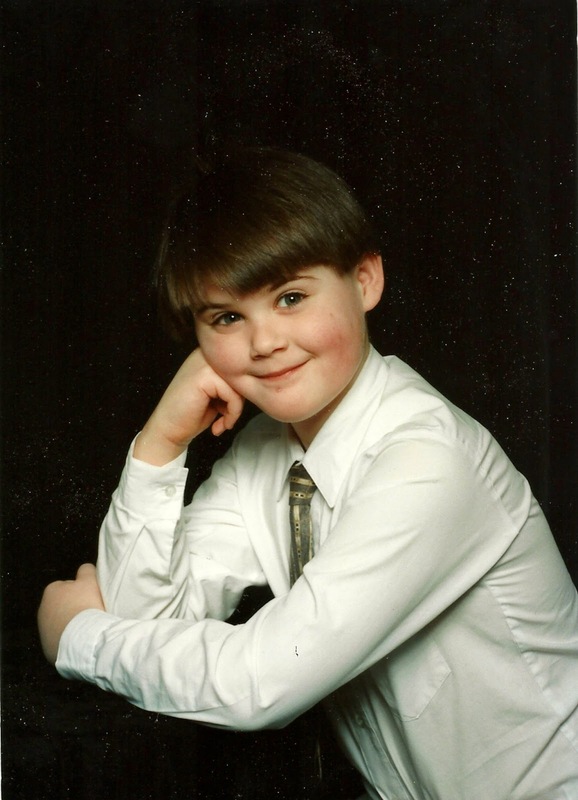 Ten years ago, when Daniel died suddenly from a presumed sudden heart rhythm disturbance at only age 12, Dr. Bowles was one of the first people at the funeral. He knew also that my own father had died just thirty days before Daniel. It was as if God had sent a spiritual father to me on that terribly dark day. I am grateful for all of the people who spent time with our family that day. Lots of people report to church or give money to it, but few apply Christianity as consistently and as well in everyday life as Dr. Bowles so clearly did. Like me, Dr. Bowles was also color blind. No matter what the color of our eyes or our skin, we are each brothers and sisters and children of God. He knew it. He walked it, every moment of every day. I remember when he walked with us to show us where an old well had been that he walked the property faster than I. I had to have been in my early forties and he had to have been in his eighties. I was impressed when I heard about the fruits and vegetables in his diet, and I decided to implement some of his strategies in my own, although it took me years to do it. We hadn't spoken in a while. I had been taking care of my grandson while his mother worked, and the horses took time, and Dr. Bowles wasn't as active in the county as he had been. This week, when I heard that he had passed, I could almost not believe that he was 97. Dr. Bowles was not simply an acquaintance or friend, but a mentor. He was a person who, without preaching, validated our kindest impulses to be generous with our time, and with our training with others. The world was a good deal brighter here due to the efforts of this dear man. Our county, many families, and many people are far better off as a result of all of our interactions with him. I have no doubt that when Dr. Bowles has finished being greeted for a life well lived by Jesus, and by countless relatives, friends, and patients, that Daniel and my Dad will have moments in the light with him to tell him how important he was to our family, and to me. Perhaps he already knows. Please make sure that the people who are professional and spiritual mentors to you in this life know it, and know what they have meant to you. May God bless you all, just as Dr. Bowles would have. This posting, with some changes, appeared originally on my Linkedin page. We did it. Somehow we celebrated the birth of Christ in Christmas, for the tenth year since your departure. Sometimes, it does seem as if you have been gone for ten years. Your brothers and sisters have continued to grow and find a place in the world. One of them has a house, and a second property as an investment. One of them has a business and one of them has a child. One of them has his second adult job. We think of you, and mention you often. Sometimes, on days like today, it seems as if you departed Earth not long ago. Some of the Christmas songs that played frequently the year you left, still play today, and in the cold and damp weather, I am transported to those early days of a funeral for one of my children and then Christmas shortly thereafter. I can't really imagine what your life is like now, after ten years in Heaven with Papa Lawrence. Knowing both of you, you are still concerned about people and animals and still love us, but are focused and grounded where you are. Please know that you are both terribly missed. I don't forget either of you. 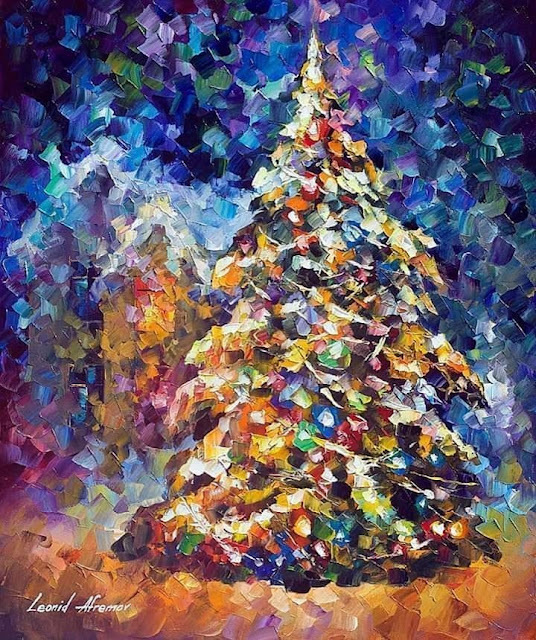 I don't know whether Heaven celebrates Jesus' birth on the actual day he was born or on the day we celebrate it here, or even in the first week of January like the Russian Orthodox church does. 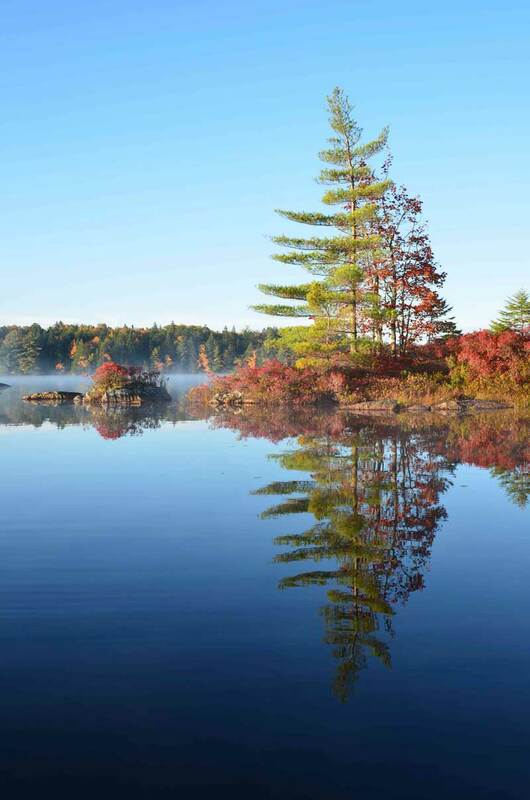 It's hard for me to imagine a place where time is not measured as it is here. Despite my understanding to some degree that the place you reside now is quite different than here, it's still hard for your mother, a mere mortal, to understand. I have been lucky to find supportive and understanding friends since your departure, and I have parted with some of the friends I had when you were still in Earth. Merry Christmas to you both, with all my love. Please take care of my animals until I see you again, if you can. I love you more than you will ever know. This is Paula Seling, a Romanian singer. The song is "What Do You See Pastors ?" in commemoration of Christmas, sent to me by one of my wonderful supportive friends. Daniel was 12 1/2 when he departed so suddenly ten years ago. He would be 22 1/2 today. 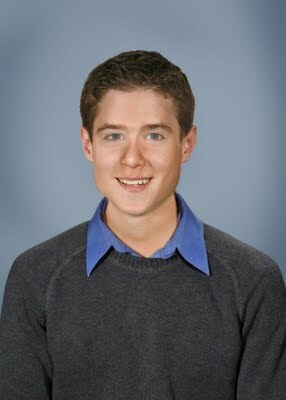 This is an age progressed picture that approximates what Daniel may have looked like in his mid teens. In only seven days, the world will have turned, once again, to the horrible day when, for some reason, your spirit was called from the Earth in just those few moments. I have always known that my children were gifts from God, and that you were simply beautiful "rentals" for me to love and raise. Yes, you were my son, but God has a prior claim on us all. I knew this, and my faith has kept me strong for these ten years. But make no mistake. As much as I accept God's sovereignty, I think of you each and every day, and as I know your consciousness lives, I still wonder what you think about and what God has told you. You will always be a part of my life no matter the plane on which we reside. Today I heard this song, which I now you heard when you were here, and I thought of you, despite the fact that you did not have curly blond hair and blue eyes ! I still share the love the mother singing the song has for her son, with you. I will think of you and pray for you and Papa Lawrence, tomorrow on what I know was one of your favorite holidays. In fifteen days, the calendar will have reached the day of your sudden departure once again. This year, it will have been ten years since you left Earth. I know that time is marked quite differently in Heaven. It sometimes feel as if your sudden death bent time right here. As you know, in the intervening ten years, we reside on the same farm. Most of the animals you knew have departed and joined you, except for Sally, the golden labrador who is very old and is recovering from a recent stroke, and Warrior Princess Camellia, the alpaca, who is quite mature but remains healthy. One or two of the ducks we bought together are still here, but the rest of them came to us after your departure. A number of the Rhode Island Red chickens and roosters are children or grandchildren of Ross the Rooster that you bought just a few days before your departure.The horses, the sheep, the poultry, and the rest of the dogs and the cats were all additions following your passing. Of course it has been difficult for us and for your siblings not to have had you here. The eldest three have all graduated from college and are on to jobs. One has their own home, and one has their own business, and one of them is married, but I know you know this, because I felt your spirit in the wind that day when we entered the church. You also have a precious nephew who knows all about you and would share your sense of humor and your taste in many things. Sadly, there are still twelves and teens who collapse and die with no other notice due to sudden arrhythmic syndromes, just as you did that day. There are AEDs now in airports and a lot of public buildings.Your friend Olivia Hoff's mother, Corinne Ruiz has seen to it that many schools and porting venues have an AED now. I have been less effective, in this regard, than she has. Wal-Mart didn't wish to get one, citing legal issues. I know that even an AED might not have helped you that day. I still have one here now. Please look out for Corinne and for Olivia's brother if you can. how it felt when you hugged me when you were almost as tall as I am. The friends you had while here on Earth are still so ind to me. Please send my love to Papa Lawrence. 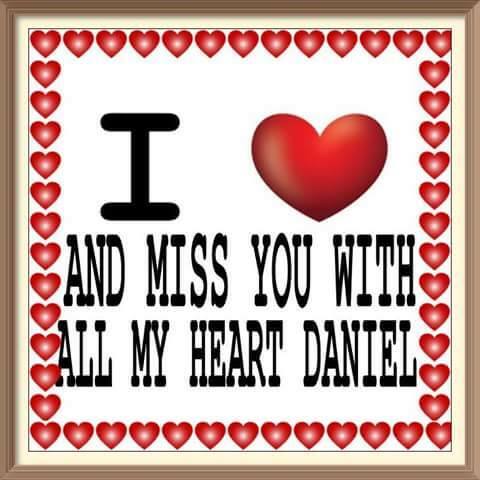 I love you Daniel, wider than the oceans and deeper than the seas. Thank you for your patience ! Now the electronic versions of this book are available, as well as the soft cover versions. 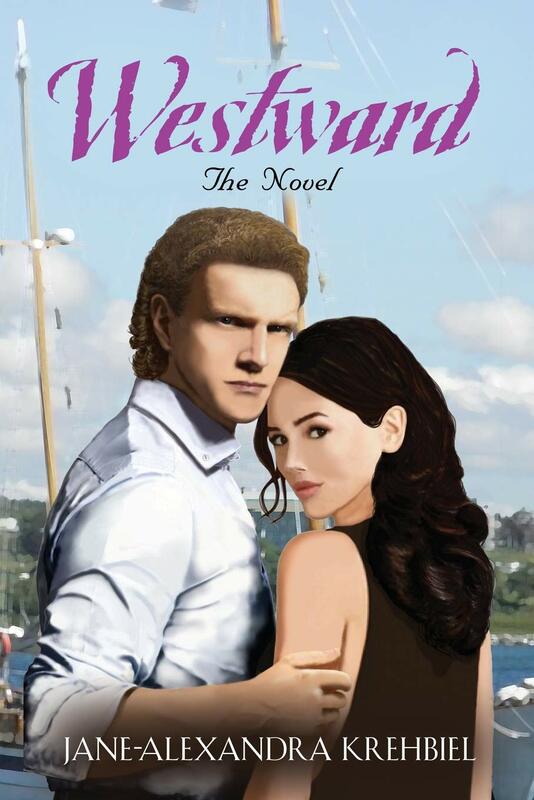 "Westward: The Novel is Released ! Westward:The Novel is a 6x9 inch book or available electronically, and is 322 pages long. Since Daniel's passing, I have not returned to do any of the jobs I had before. Instead, I needed to be home with his siblings, his animals and on the land he new almost all of his life. In that time, I have written books. First, I wrote the one that told of Daniel's life and of his passing, called What I Learned from Daniel, which is atop the page. Next there was the Rational Preparedness: A Primer to Preparedness book. Then, there was a first novel, Portsoy Woods, which is my first novel and tells of a family during a US financial collapse who live in the country. Lawrence DeWolfe Kelsey:The Life of the Explorer is the true story of an American patriot and explorer, who also happens to be Daniel's grandfather. 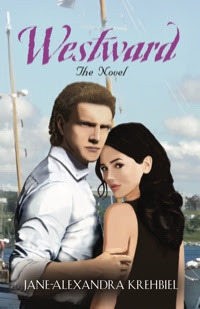 Westward: The Novel is the story of a young woman with four children who loses her husband suddenly, just after he makes the final transitions from being a police officer to an attorney. She is left not only navigating life with four young children without her husband, but she is also left needing to return to work in order to support herself and her family. This is the inspiring story of how she does that while continuing to parent. Ultimately, she must also navigate finding the second great love of her life, and how she and her children adapt to his becoming a new part of their family. Thanks so much for continuing to read from this collection. Daniel, I think you always had a pure heart. 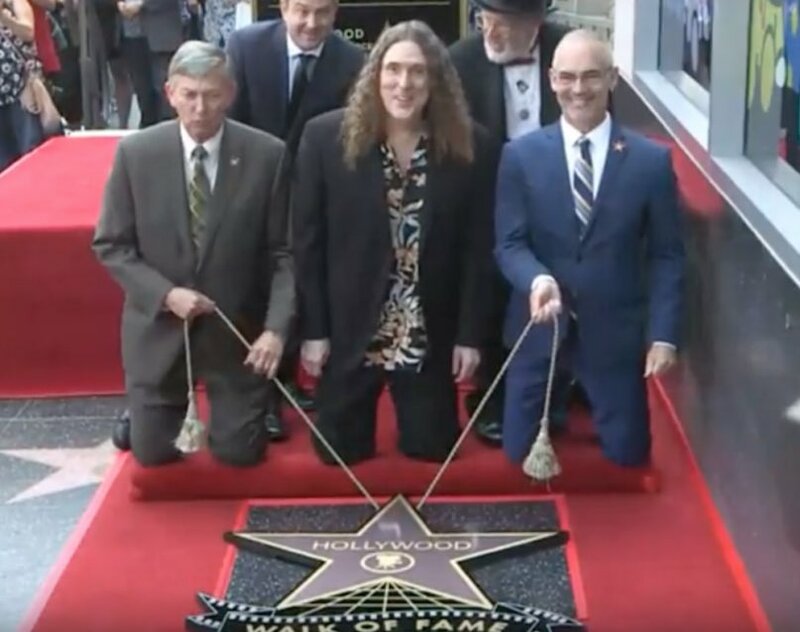 Daniel, Yesterday, August 27, 2018, your friend Al Yankovic finally got his star on the Hollywood Walk of Fame. Yes, it is surprising that he had never received one before. He was apparently very excited about this. I knew this would please you too. Of course, when it came time for him to speak, he asked that people didn't attack it with a pick axe as they had the one for President Trump, which incidentally simply keeps getting replaced. Al continue to work, satirize and interview in the manner in which you recall him. As we both commented at his concert, he certainly has a great deal of energy! This book was released in the Autumn of 2012, and was the story of Daniel's life here on Earth, and of his sudden departure from it. I wrote it for many reasons. First, I had a strong desire to share what a special person Daniel was while here on Earth and unless someone from my family told the world, then no one would know. Secondly, I had a strong desire to write down everything about his life and about his passing before I somehow forgot any of it. The memory is a strange thing after the death of a child. Some incidents are brushed with gold afterward, and other periods of time may be forgotten until years afterward. I was taking no chances. I also had a desire to help those who also were grappling with the sudden and unexpected loss of their own child, or who were navigating grief. Lastly, I suppose I must have written for the simple catharsis of it. There was relief sometimes, after a chapter at a time was completed. Sometimes there was also a feeling of closeness to Daniel as I wrote. I did not experience great book sales with this book, but there have been plenty of letters or e-mails from all over the world in which people told me how touched they were by the book and how they feel they know Daniel. One family, had a beach funeral and remembrance for Daniel where they said a few words about his loss, and tossed beautiful orange flowers into the ocean, and then wrote to tell me, including the photographs they took. I have also heard from other families where their child had died of Sudden Unexpected Death in Childhood (SUDC) or of Long QT Syndrome, which is also a potential consideration in Daniel's passing. The world's response to this book has helped me to feel tethered to the world and to my remaining children here, rather than to want to simply evaporate in order to go to find Daniel. I will always be grateful for the contacts from these people. This Autumn, the book will have been available for sale for six years, and Daniel's passing will have been ten years ago. However, the book and the experience are still giving to me, and I would imagine, to others as well. This week, the very best review the book has received was posted on Amazon. 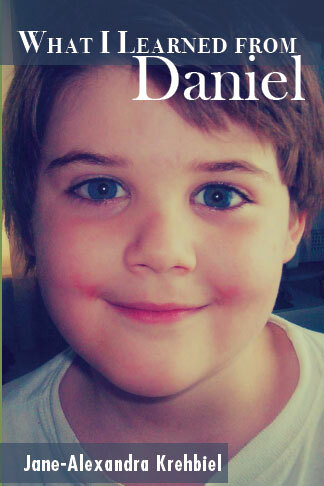 The tragic account of Jane-Alexandra Krehbiel and her family's sudden, tragic and completely unexpected loss of 12 1/2-year old Daniel goes well beyond a sad and tearful account of loss, grief, and the search for catharsis, understanding, acceptance and healing. This little man was particularly bright and insightful, having a soul and a spiritual connection to the hearts and minds of those around him. He was kind almost to a fault. He had an uncanny understanding of science and technology, the terms of which he used to draw parallels to the brokenness he observed in other people. I don't think the author wrote this account without the fear of what the sense of vulnerability can do when you open every thought and emotion for anyone to read and react to. Jane-Alexandra Krehbiel takes us into the innermost otherwise secret chambers of little Daniel and the family's love and reverence for the dozen years they were allowed to enjoy such a precious gift from God. Daniel, I think he understood. Sometimes I see something like a computer, a photograph, or a song you would have liked. This song was released two weeks ago and uses so much of the computers you loved so much while you were here on Earth. In Daniel's Memory: Aid to his dogs and rescue horses, for their continued care. Thank you ! My most significant life's work has not been how I have made a living, but has been raising our four biological children, and now, our adopted son, who came to us a year after our youngest son Daniel's passing. To my husband and I, our children, are the most important element in our lives and everything we do, is with them in mind. God is first and our family is central afterward, and everything else we do must adhere to and adapt around God and family. ----------------------------------------------------------- Most of the musical or video performances included within this blog and a few of the photographs are included under fair use laws. In these circumstances, copyrights are held by the respective artists, composers, and producers of these works. Other works are copywritten by me. ALL RIGHTS RESERVED. ____________________________________ This is a Memorial Site. Spam will be promptly deleted, and the posters of such are quickly referred to Blogger for removal. Does Cardiac Arrest, By Itself, Hurt ? All rights reserved. Various content copywritten.. Picture Window theme. Powered by Blogger.